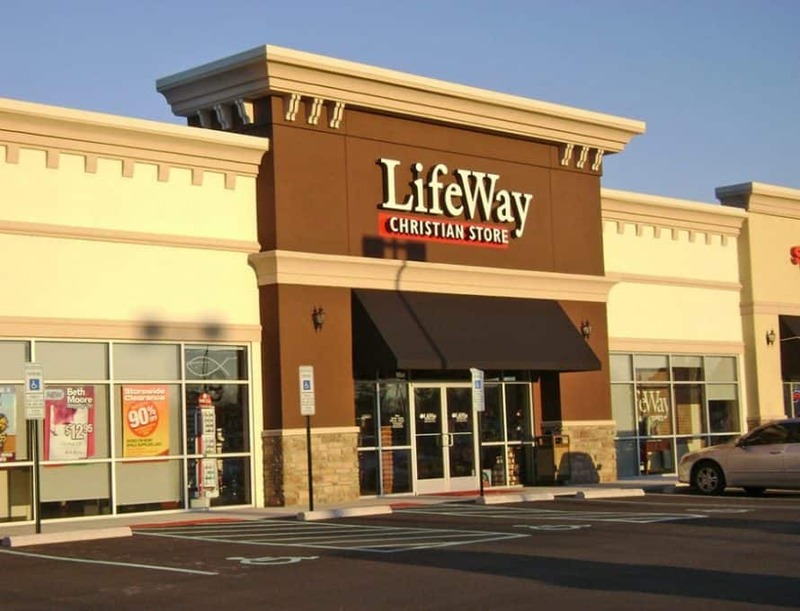 NASHVILLE (BP) – In light of “an accelerated rate of erosion” at “brick-and-mortar” stores, LifeWay Christian Resources President Thom Rainer has announced that some LifeWay stores will be closing. The number of stores to close and the timing of those closures has not been announced. Amid the growth of online booksellers, other Christian and secular bookstores have had to close as well. Two years ago, Family Christian Stores – which called itself “the world’s largest retailer of Christian-themed merchandise” – announced the closure of 240 stores across 36 states.